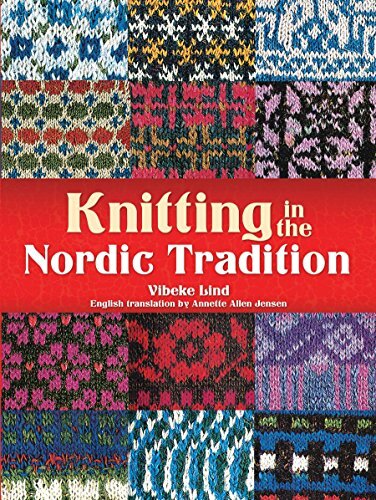 Knit Gorgeous Colorwork Accessories in the Nordic Tradition! 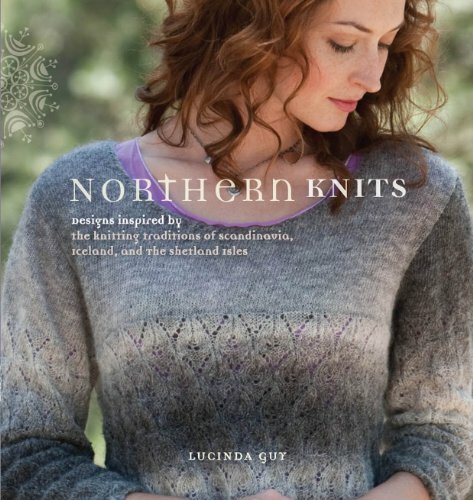 Traditional Scandinavian and Icelandic designs are given new life in the projects found in Nordic Knitting Traditions. 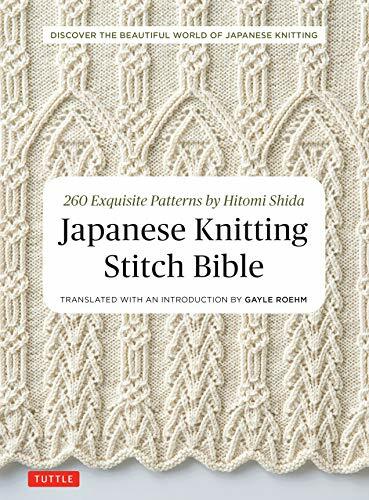 25 projects feature original floral, star, feather and geometric motifs, all knit in fresh and modern colors. 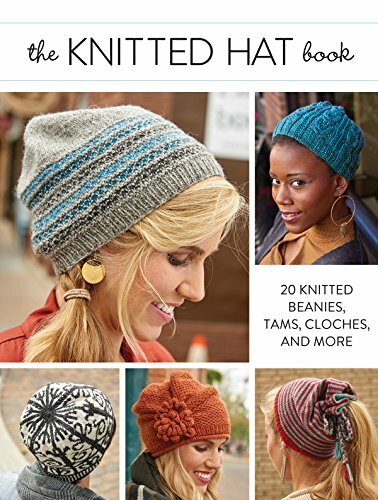 With a diverse collection of hats, tams, mittens, gloves, socks, knee-highs and legwarmers, you'll find plenty of jaw-dropping, colorful accessories to knit for yourself and the ones you love. 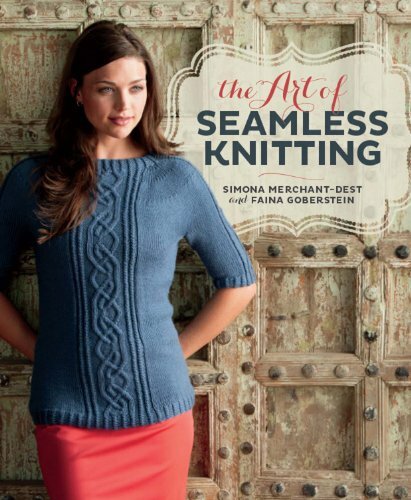 Thoughtful construction and full-color charts make these designs easy to knit. 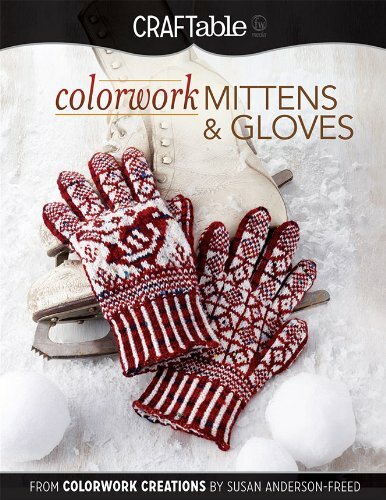 Variations for knitting mittens and gloves in two ways and lengthening socks into knee-highs, as well as fully charted alternative colorways, allow you to achieve customized looks. 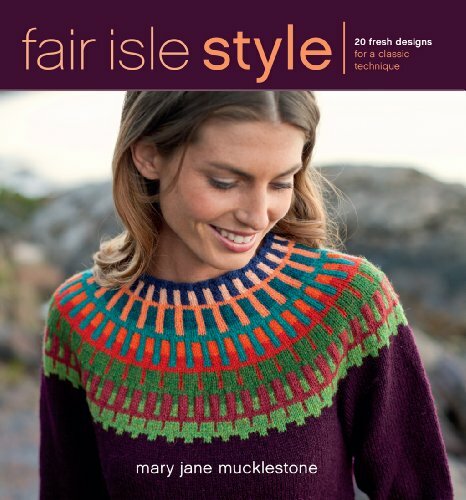 "Complete the Look" instructions guide you to patterns that match, making it easy to create coordinating accessories. 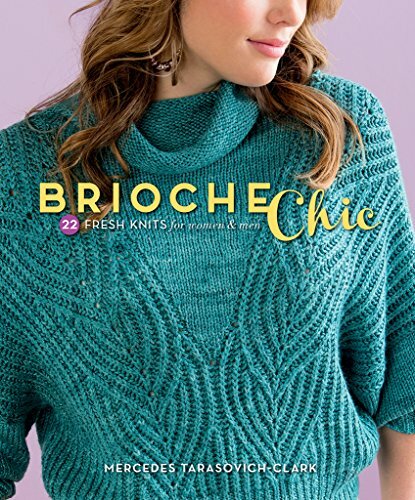 Tips and tricks for sizing, construction and stress-free knitting help you knit items that will become family heirlooms. 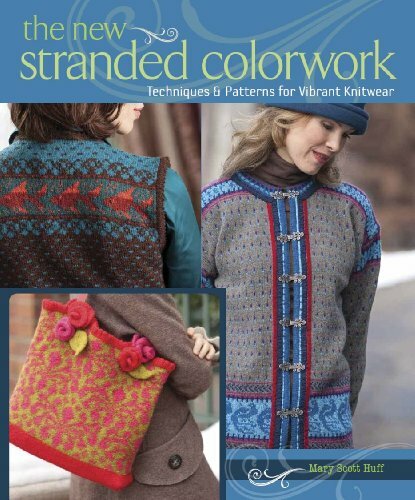 Nordic Knitting Traditions celebrates the roots of stranded knitting with inspiring designs and elegant colorways. 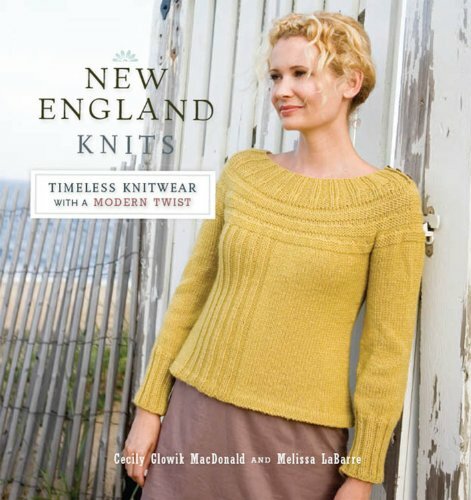 Start knitting your own piece of history today.